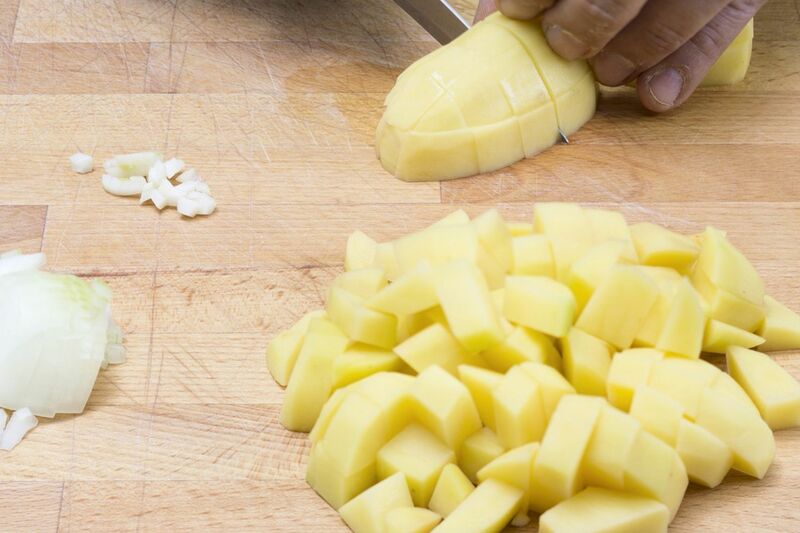 Peel the potatoes, wash and cut into 1cm cubes. Peel and finely dice the shallots and garlic. 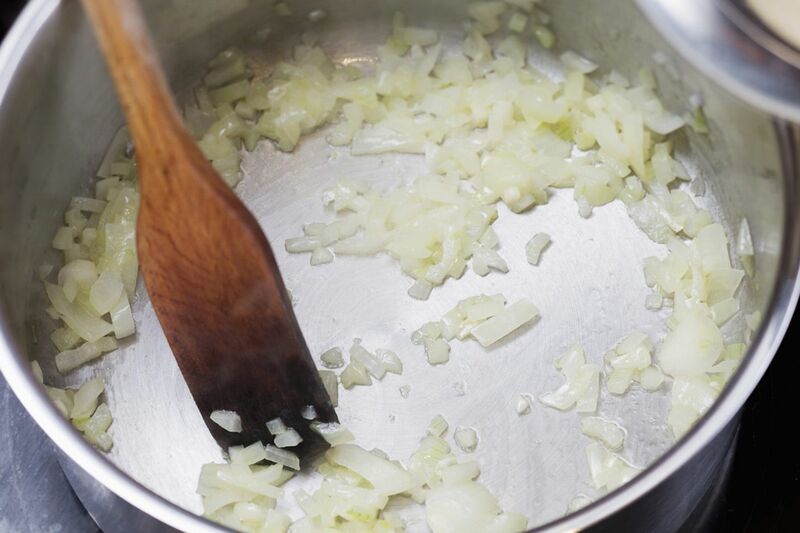 In a saucepan, melt 1 tablespoon butter and lightly fry the onion and garlic, stirring. 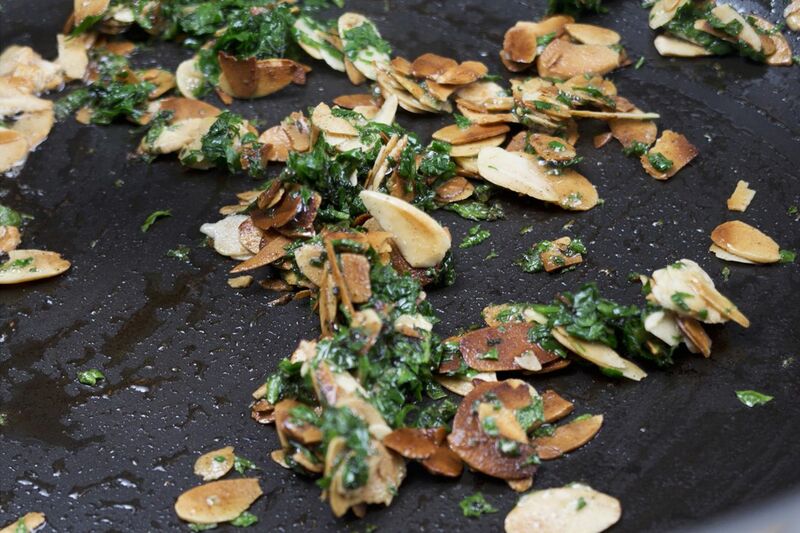 Chop the almonds, add them and cook for about 3 minutes, but do not brown them. Add the potatoes, briefly sauté, then deglaze everything with the stock. 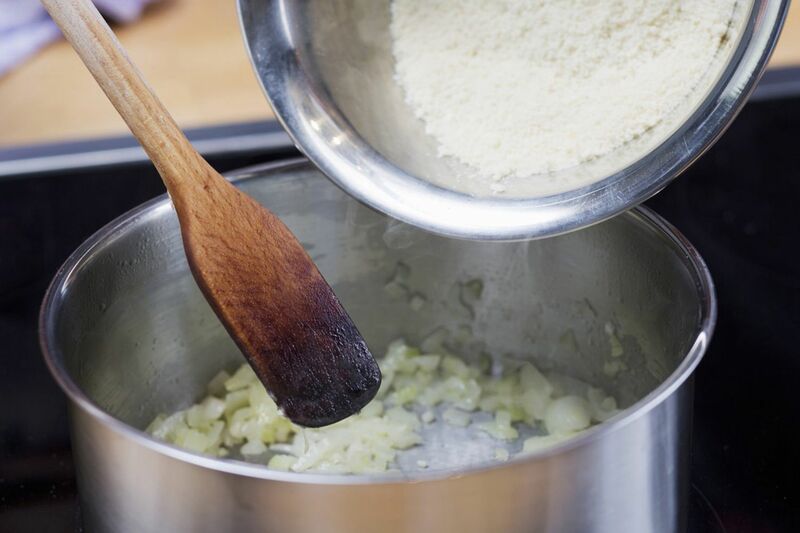 Pour in the cream and simmer the soup for about 25 minutes over a low heat. 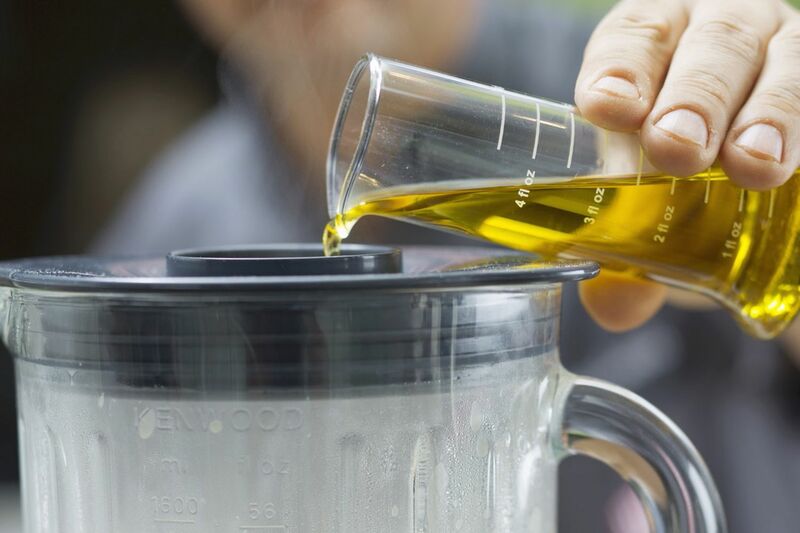 Puree the soup with a blender, adding the olive oil. 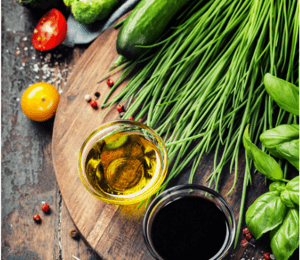 Season the soup with salt and pepper and keep warm. 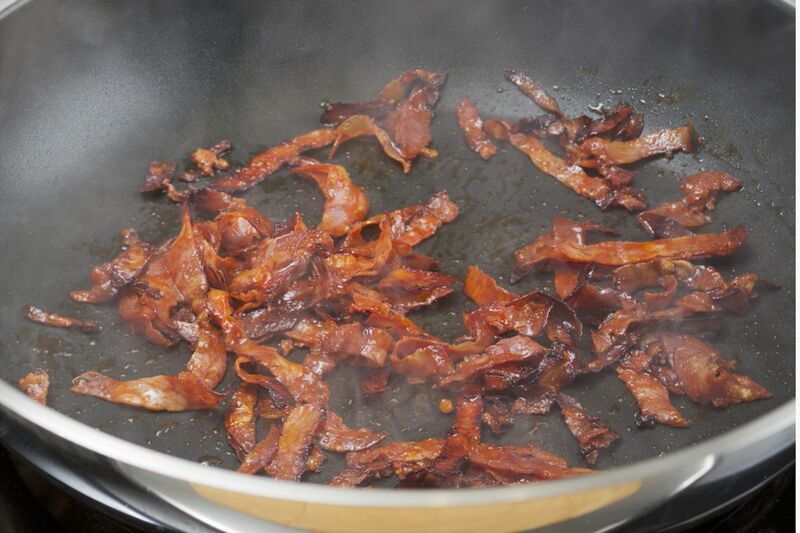 Cut the chorizo ​​into slices, then cut into strips and sauté in a dry, non-stick pan for 2-3 minutes. In a second pan, melt the remaining butter and toast the flaked almonds until golden. Stir in the chopped parsley, then set aside. 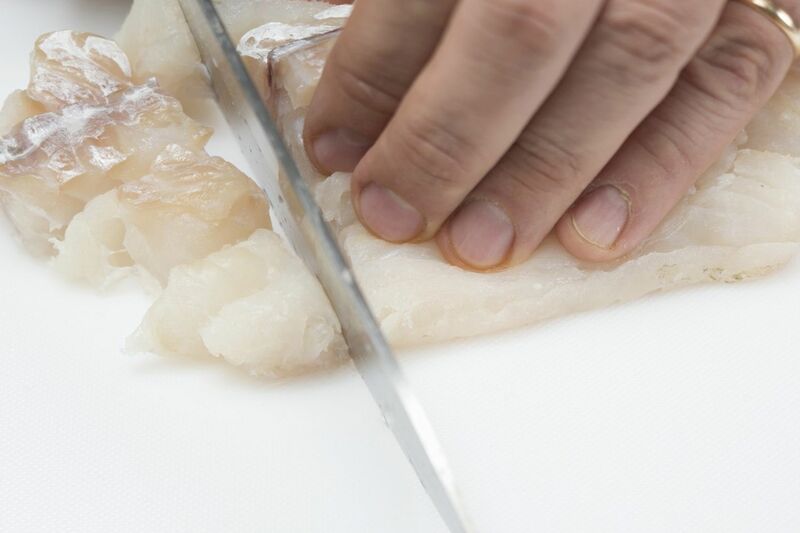 Wash the cod fillet, pat dry then cut into strips about 1cm wide, then into 1cm cubes. 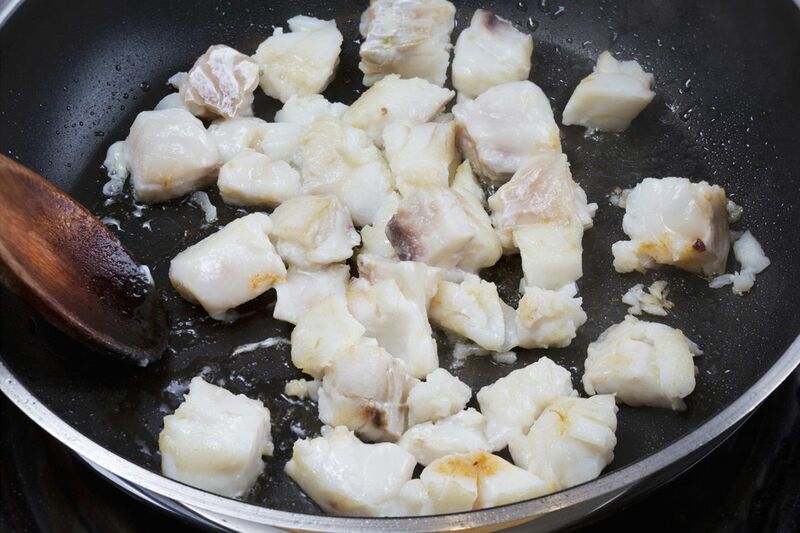 In a pan, heat the oil and fry the fish cubes for around 1-2 minutes. Transfer the fish to plates or bowls. Spoon over the soup and serve garnished with chorizo ​​strips and flaked almonds.